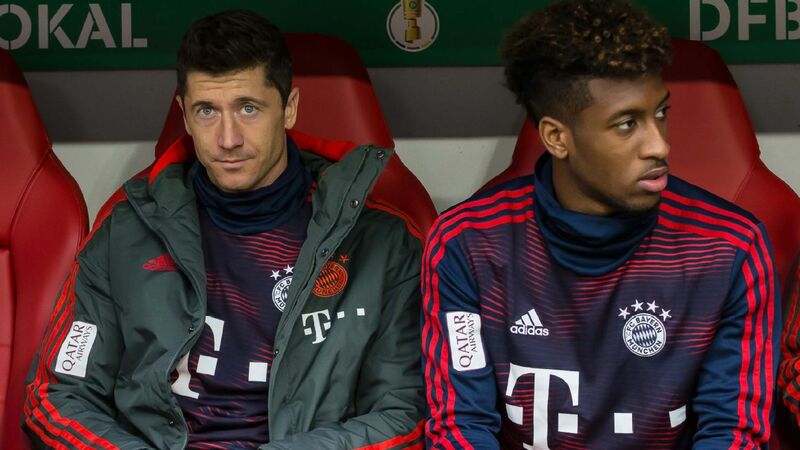 BERLIN -- Bayern Munich interim coach Willy Sagnol said the Bavarians are no longer Germany's strongest team after giving away a two-goal lead at Hertha Berlin on Sunday. After seven matchdays, Borussia Dortmund lead the league by five points, while Bayern, who are without keeper Manuel Neuer until the New Year, have already conceded seven goals. 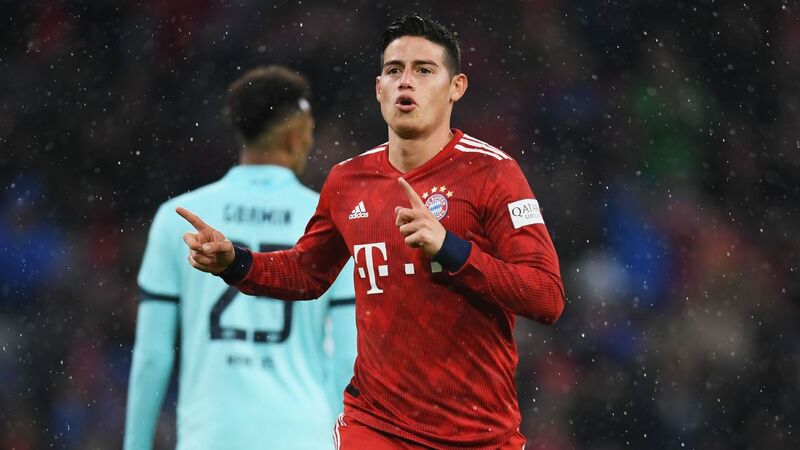 Coming out of a turbulent week which saw Bayern first draw 2-2 with Wolfsburg, then suffer a 3-0 defeat at Paris Saint-Germain and finally sack coach Carlo Ancelotti, the Bavarians were in control in their away match at Hertha. 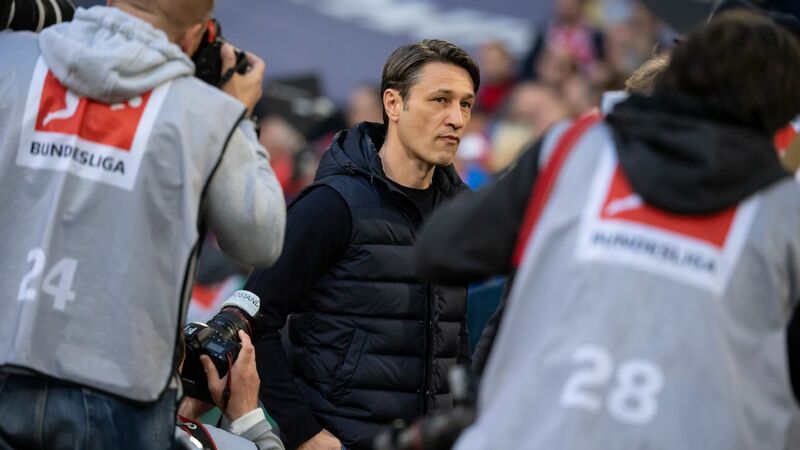 Within only nine days, Bayern twice gave away a two-goal lead in the Bundesliga, a first in the club's history, and Sagnol admitted that, currently, other teams have passed Bayern in terms of quality. "We've got a squad with a lot of quality, with a lot of experience," he said, and referred to his starting formation which included the Bayern veterans Ribery, Arjen Robben and Jerome Boateng as well as World Cup winner Mats Hummels -- all of them returning after starting the PSG match on the bench. "I was of the opinion that I fielded the strongest formation," Sagnol said. "It's a question of focus, of discipline. "We are now no longer the strongest team in Germany." Goals by Mats Hummels and Robert Lewandowski gave Bayern a 2-0 lead after 50 minutes, but less than 10 minutes later the hosts had pulled level through strikes by Ondrei Duda and Salomon Kalou and held on for a 2-2 draw. "It's a bit annoying. When you are 2-0 up, you need to be more focused, you need more discipline," Sagnol told his postmatch news conference. "We had nothing of that for 10 minutes. And we paid for it." He later told Sky Sports Germany: "The players are used to going from one situation to another. Of course, Carlo no longer being here has left a massive hole. Carlo is a massive personality. "Nevertheless, that is football, situations change and the players have to look forward but now there's an international break and we will quietly analyse the situation." He added: "I think the trainer has left a very good impression behind with the players because as a person he's excellent and of course a lot of people are sad today." Sagnol's words about the game were echoed by sporting director Hasan Salihamidzic. Speaking to reporters after the match, the Bosnian said: "We controlled the match, should have led higher. Then we threw it away. This shouldn't happen to a team like us." He added: "Our first-half display was acceptable but of course we totally let the game slip in the second half. We allowed Hertha many chances on the break. "In addition, I cannot tell you so soon after the game why we have so many concentration errors, as we also did last week against Wolfsburg. To add to that, there's the injury to Franck Ribery -- Franck is in real pain, we hope it isn't too bad but it doesn't look good."